Ella had long wanted to travel more. Now she’s doing it. “I wanted to know Italy, so my friend Luciana took me on her “three weeks in Italy” tour. It was incredible. 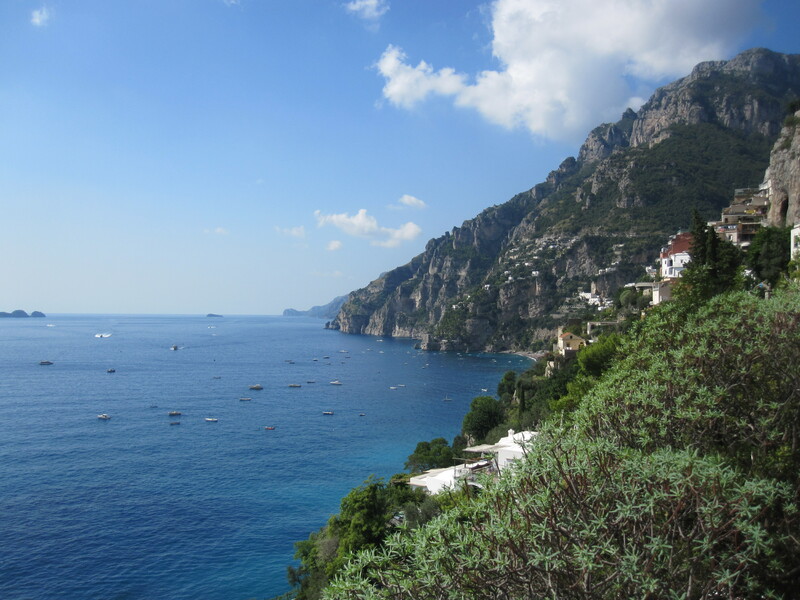 “One of my favorite places was the Amalfi Coast. It’s touristy, sure, but it has a small-town feel too that I liked. And the food was never to forget. 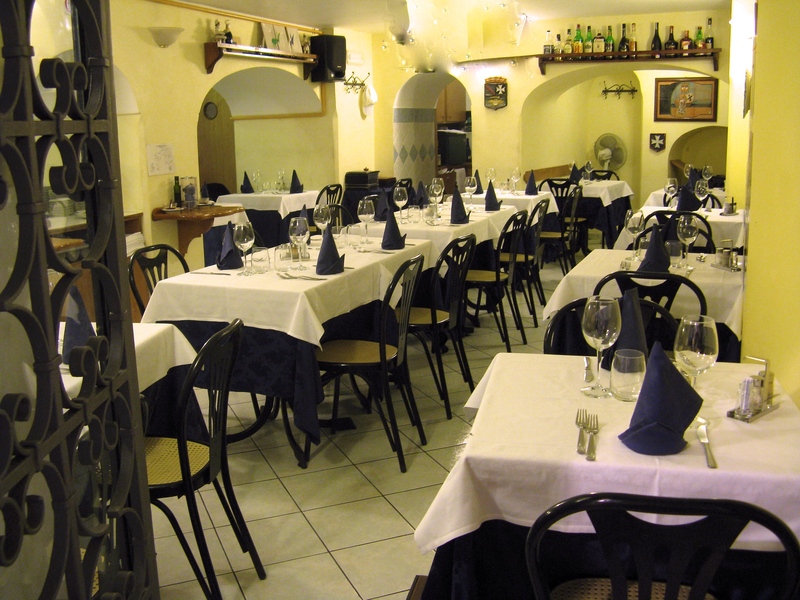 “That restaurant in Positano was unbelievable. The taste awareness sensations from that dinner at sunset still excite me. And that server – he was dreamy. “Such beautiful buildings in Amalfi, too. Tags: Amalfi Coast, Italy, Positano. Bookmark the permalink.